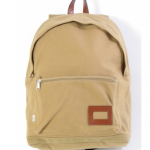 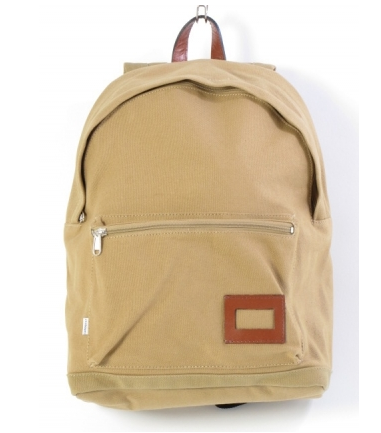 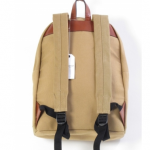 Simple, clean and modern, youâ€™ll love this Sandqvist Beppe Backpack. 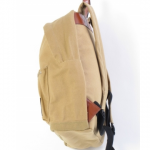 Made from a heavy khaki canvas and featuring a soft grey cotton lining, this laptop backpack is the perfect alternative to that bulky messenger bag youâ€™ve been carrying around. 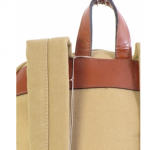 Get yours online from The Three Threads.